Ep.30 : Happy Holidays! Arizona Wildcats Buzzer Beaters Part 3. The fellas talk buzzer beaters for the holidays. 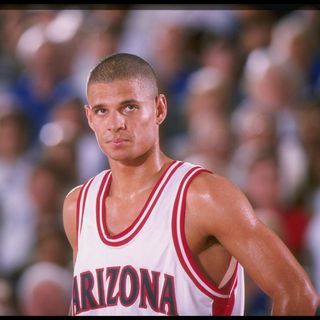 In part 3 of the buzzer beater series, the guys discuss stories of how Richard Jefferson, Miles Simon and Mustafa Shukur became Arizona Wildcats buzzer beater legends. Bear Down!